Data Management Software | Teras Integrasi Sdn. Bhd. Optimize scale operations to keep your organization growing. Today’s truck scale systems could take advantage of modern technology to streamline business processes and transactions by collecting the relevant information. 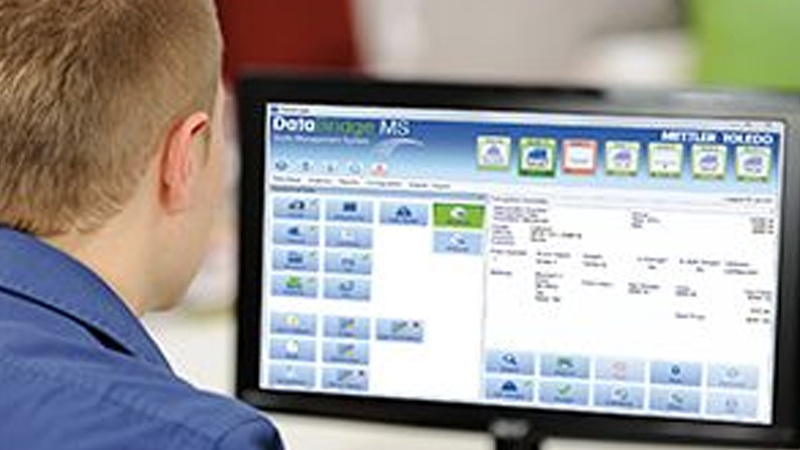 To accomplish this, Teras Integrasi typically provides three general levels of Mettler Toledo Licences DataBridge data management for truck scales. Some features may vary based on the manufacturer. 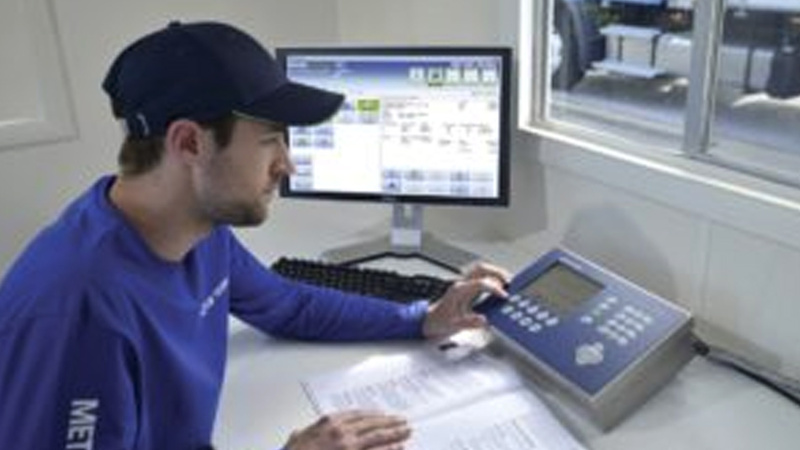 These include the scale terminal, basic scale software and advanced or customized scale software. 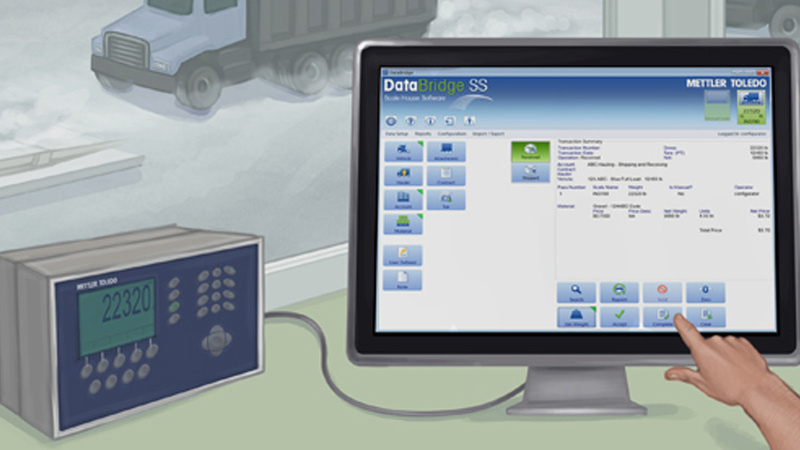 DataBridge Weighing Software is a new generation of global vehicle weighing software. Designed to redefine the customer experience in vehicle weighing applications. 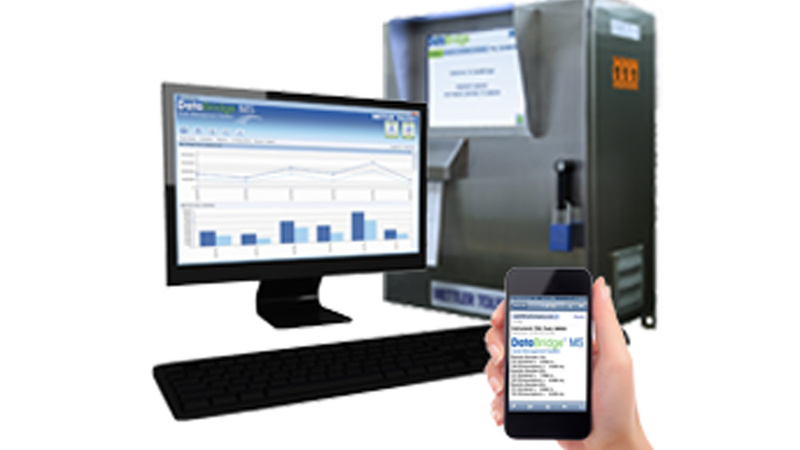 Innovative software system to help customers simplify the management of weight transaction data within their operation. Comes with unique, intuitive, user interface experience unlike anything else available on the market. Customizable to the level of complexity required by the customer based on company size, complexity of their operation, and the number of sites processing weight data. 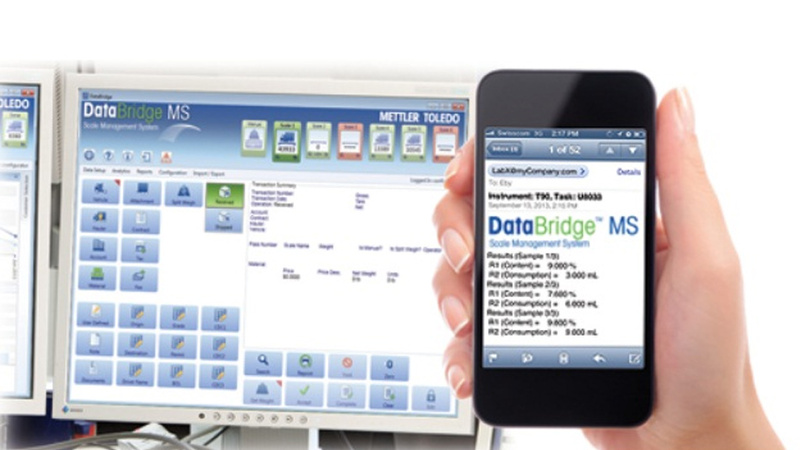 DataBridge Weighing Software tested and certified as a part of a weighing instruments by NMi, NTEP & OIML. Most suppliers offer various solutions within those three categories. 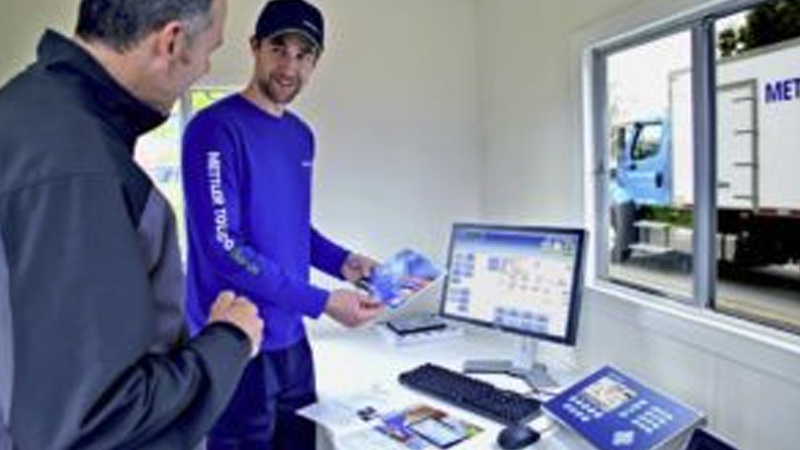 Mettler Toledo offers multiple terminal options ranging from basic to advanced. Similarly, we offer the DataBridge series of management software ranging from standard versions to completely customised options. As a skilled supplier we listen to the needs of the client and present practical options for effective data management.